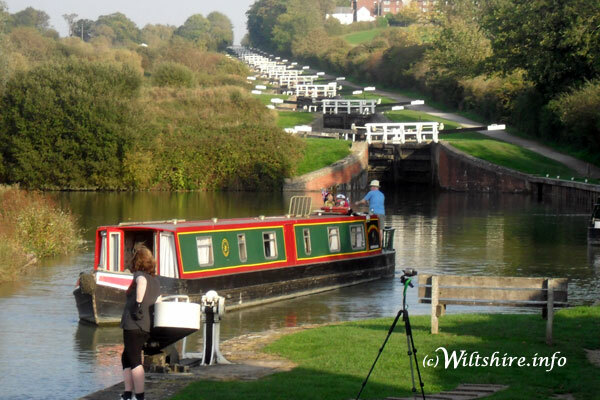 Boat-Holidays.co.uk advertises a large selection of pleasure boats and some houseboats for hire on the popular waterways of the UK and Europe. Boating Holidays are a popular way to relax and when you look at the selection we offer, you are sure to be tempted. The holiday locations contrast from the charm of the ever popular Norfolk Broads, the beautiful rugged scenery of the Lochs in Scotland or the rivers of France. All of the holidays can be checked for availability and booked online. While a large number of the boats photos are of the individual boat, some companies use one photo of that type of boat. See also Boat Holidays in Alsace Lorraine (French German border) but the boat yards are on the German side of the border.